Staying current and competitive in the ever-evolving ecommerce industry is a dominant factor for any online business. To stay ahead of the competition, a business must analyse the trends within the market on a periodic basis. 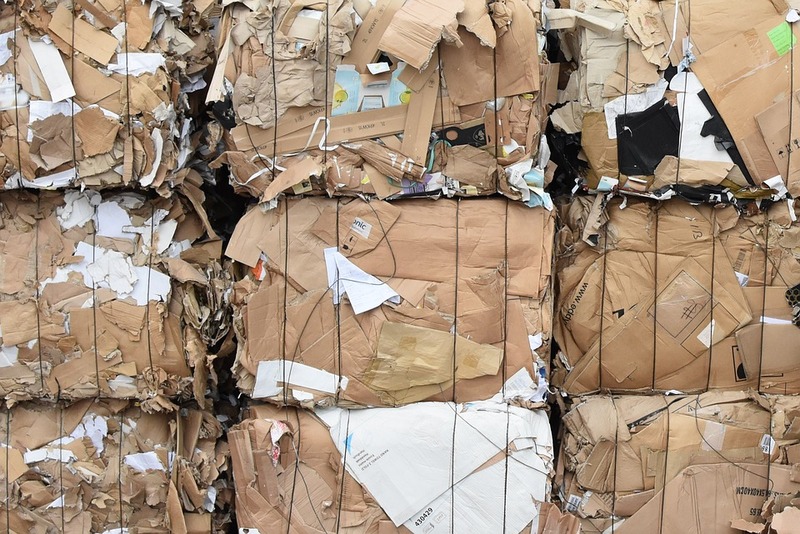 We are all aware that packaging waste has a detrimental effect on the environment, so much so that sustainability is a major factor when customers are purchasing packaging. 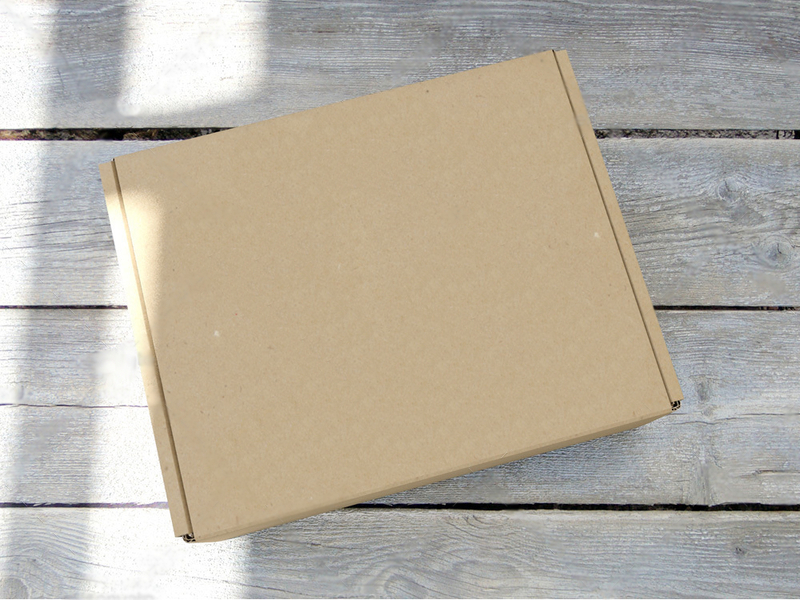 in 2019, Packaging will continue to play a pivotal role within the ecommerce sector. Sustainability is currently dominating this year’s trends and will continue to do so for the coming years. Customer demand will continue to focus on Subscription ecommerce. According to Forbes.com 2018 saw an exponential growth in the subscription industry where experts select and organise a product, which is then delivered to the customer on a regular or monthly basis. Subscription ecommerce not only meets a customer’s needs but the product is usually tailored especially for that customer and is delivered to their home, making the product convenient. 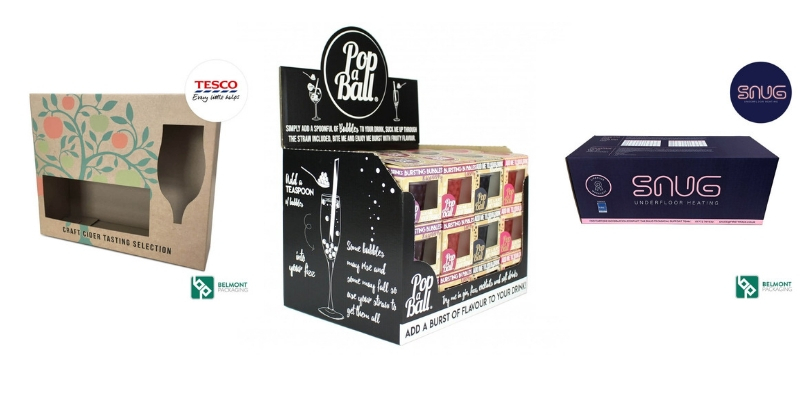 Customers are becoming more aware that packaging is just as important as the product being sent, which can boost branding, marketing and a company’s shelf appeal. 40% of customers expect some form of same day or next day delivery service, however press reports are now in favour of advancing this technology. Same day delivery will increase within the next several years, this will include delivery of your order by drones. Such advancement in technology will be welcomed by customers who want a more convenient and faster delivery service. All trends should make the whole shopping process more convenient for your customer. Customers have little patience, so anything that would meet their demand would boost sales.